While running a WordPress website, you may get many errors and one of the major errors is 404 forbidden error. It happens sometimes when you’re not allowed to access your website. WordPress replies with a code showing that you can’t able to enter. There may be many reasons. Do you have any idea how to fix 403 forbidden error in WordPress? In this tutorial, you will get all the possible reasons and the solutions. You can also look for the common errors in WordPress and their solutions. But here we’re only talking about 403 error. From the permissions conflict to the plugins, anything can be the reason. Most of the time, it’s because of any security plugin. AccessDenied:: Can’t access your admin panel. Sometimes, when you add any extra code in the .htaccess file, it can be the reasons for such errors. Or maybe your domain name server is not reliable. Though most of the time it shows the DNS errors but still, there are chances that something goes wrong. And if you’re getting such error in the Google Search Console then it’s something serious. Maybe someone is using your domain name to spread the spam. Maybe at some malicious websites. The .htaccess file may get corrupted. The first thing is to check your plugins. #1. Deactivate All The Plugins. If you can login to your WordPress admin panel then you can deactivate all the plugins but if you’re not then you can disable plugins from database. There is another option to deactivate all WordPress plugins from cPanel. If the problem gets solved, it’s good for you and now you can try to find the real culprit. Most of the time, it happens when you update the security plugin. Make sure you use the well-coded plugins. For all the WordPress files there should be the file 755 permissions. And for all the folders it should be 644. 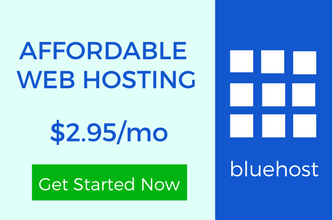 It may vary a little bit according to your hosting. Some web hostings run their own scripts which control the file permissions. You can check the file permissions for the wp-admin folder and for the root directory where your website data is present. If you get an error of access denied for your wp-admin panel, you should first check the admin folder. Just go to cPanel>>file manager>>wp-admin and check the permissions by right clicking. If you know how to connect to FileZilla with the FTP account then you can also open it using it. If the permissions are good then there may be something else to worry about. #3. Search For The .htaccess File. As I have mentioned earlier, the .htaccess file can be corrupted. You should delete this file. NOTE:- Before deleting, you should copy all the extra codes you have added to this file. Some people add the code for GZIP compression or to enable the cookies. Delete it by access your cPanel>>file manager>>htaccess file. You should know that you can create a new .htaccess file again by setting the permalinks from your WordPress admin panel. If now you’re able to login to your WordPress admin panel then great. Set the new permalinks structure. 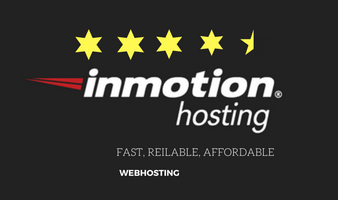 It’s also recommended to choose a reliable web hostings which can help you in every situation. Let me provide you the list. WP Engine is one of the best web hostings in the segment. For bigger websites, you would love to have their service. As I have mentioned earlier, some of the web hosting providers use their own script. You have to talk to them so that they can give you an access to your admin panel. Well, all the solutions are provided here. If you’re still facing the problem then you are in serious trouble. You have to take the help of any website recovery service. But if you have successfully solved the problem then you don’t need to ask anyone for how to fix 403 forbidden error in WordPress. You all know that it’s really hard to let your hard work go at once. That’s why it’s always recommended to backup your website and the database. Whenever you make any change, install any new plugin, update any plugin, always backup. Many people have faced the problems but they have learned from their mistakes. I hope you can too. 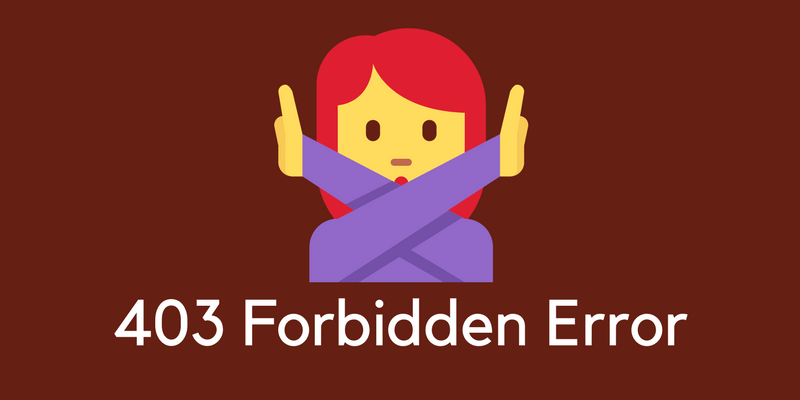 Did you find the answer to our question “how to fix 403 forbidden error in WordPress”? If you did then congrats, you are live again. What Is Blog, Blogging And Blogger ? Hi Ravi, Thanks for this. Although I don’t have this problem now, I have in the past. Seeing that error message and not being able to access your WP dashboard is frustrating and scary. 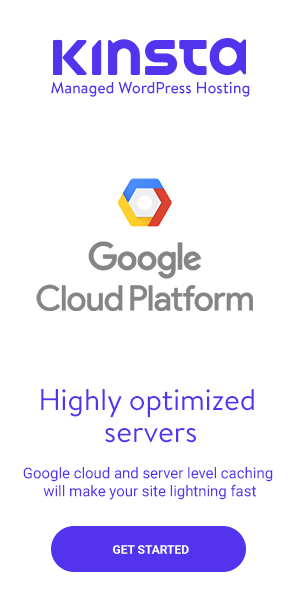 You explain the solution in a clear and concise article here, potentially saving many readers hours on the phone with their hosting company’s support team. This is not a permanent error. But still many people get afraid because they don’t have the power to access their admin panel. I hope this can help them to have an idea about the reasons of this error. I had this problem earlier when I had done an upgrade. Not that I know but I still don’t get it that some files permissions’ were changed themselves and I had to fiddle with the Google Search to find its solution. Exactly that was to change the files’ permissions to gain the access.